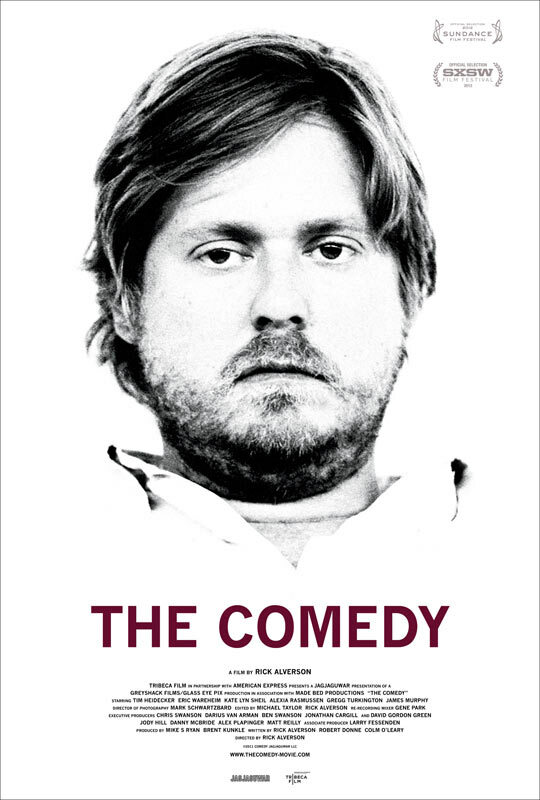 The trailer and poster for director Rick Alverson’s The Comedy are now online, courtesy of iTunes Movie Trailers. You can check them both out below the synopsis! The Comedy hits theaters on November 9.